Home Technology Smartphone Moto G5 Launch – Should You Buy It? 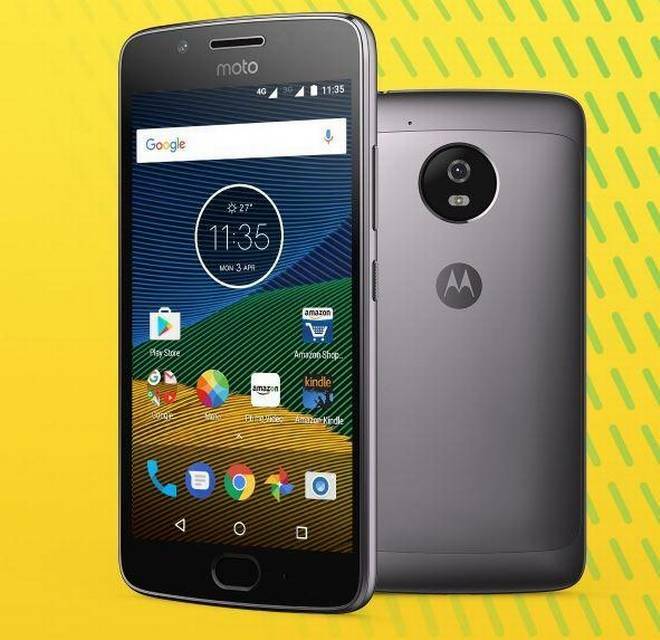 Moto G5 has been launched by the Lenovo-owned Motorola in the Indian market to tap the budget smartphone. The new smartphone has been launched at the price of INR 11,999. But should you buy it? If we talk about the design and display, then Moto G5 is quite interesting. The Aluminium back gives good hold. The removable back cover makes it a good smartphone. On the other hand, the 5 inches of the screen make it an attractive phone with a front facing camera just above the display with a fingerprint scanner at the base. The high 1080p resolution makes the phone a good buy for the budget range. When it comes to the hardware, the phone looks okay to some extent. It is powered by the 1.4GHz Qualcomm Snapdragon 430 Processor. The phone makes a commendable impact with 3GB RAM and has internal memory of 16 GB. It is operated by the Android 7.0 Nougat. The memory, however, can be extended up to 128 GB. The camera has become very important for people now in smartphones. Lenovo understands the Indian market very well and has come up with excellent features to tap the budget phone market. The phone sports a classic 13 MP camera with dual flash LED. The wide angles of the camera make it one of the best in this range. The phone also sports a 5 MP front camera. As far as the camera is concerned, the phone makes real sense. Motorola has worked on the battery of the phone and has provided 2800 mAh for that matter. This would suffice for a regular Indian user.